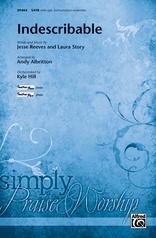 "Behold the Lamb" is a powerful, yet reverent description of the act of Holy Communion. 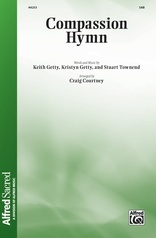 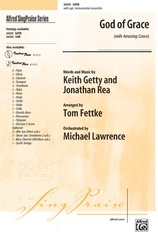 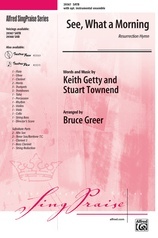 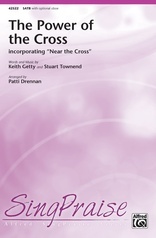 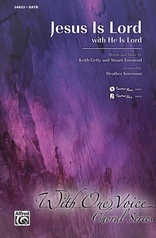 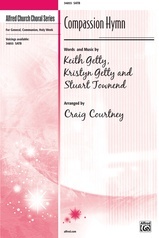 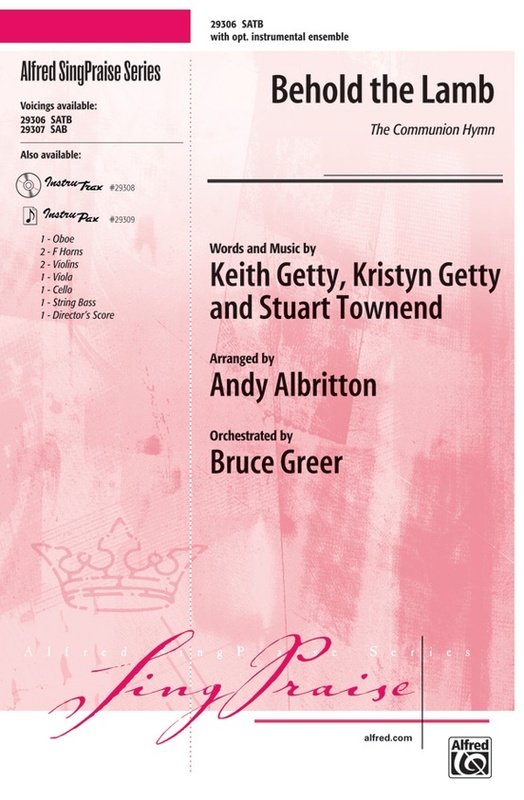 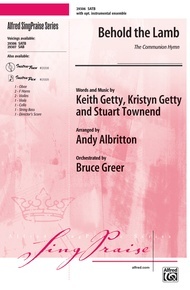 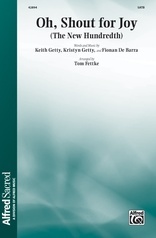 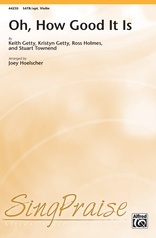 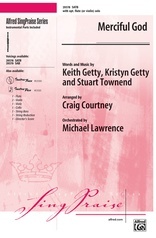 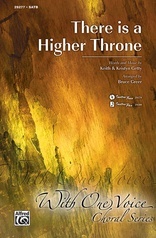 Its writer, Keith Getty (along with Kristyn Getty and Stuart Townend), tells us that the first verse is meant to prepare us to receive, the second verse focuses on the bread, and the third verse, the wine. 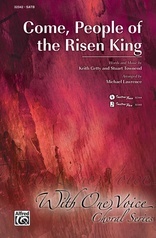 The final verse is the response of the faithful as we go out into the world, strengthened by the experience. 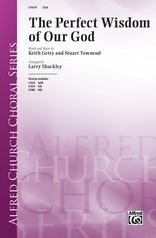 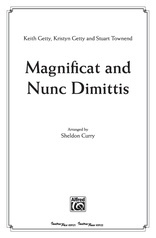 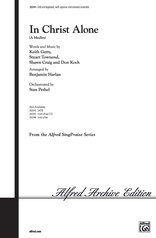 Thoughtfully and sensitively arranged by Andy Albritton, alternate voicings, instrumental parts, as well as a fully-orchestrated accompaniment are available.